A Year of Being Here: Galway Kinnell: "Wait"
"Wait" by Galway Kinnell, from Mortal Acts, Mortal Words. © Houghton Mifflin, 1980. 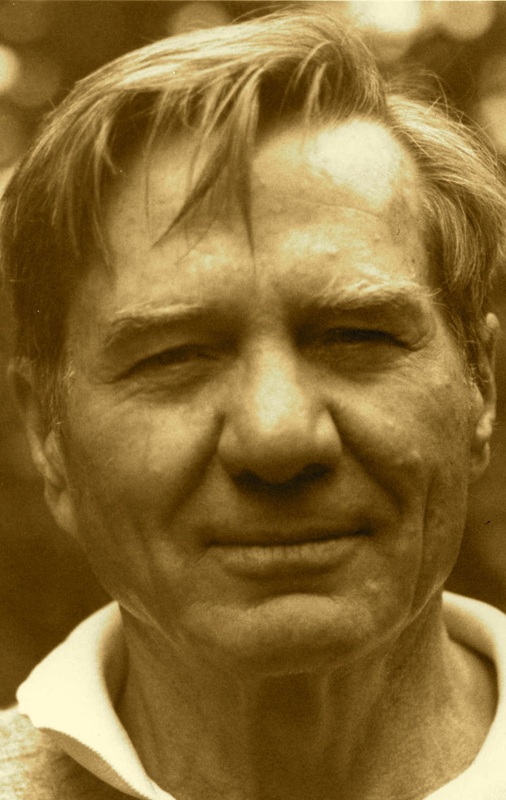 Curator's note: Galway Kinnell, one of our mindfulness poets, died this week from leukemia at the age of 87. Kinnell wrote this poem for one of his students who was contemplating suicide after a failed relationship. After describing the circumstances of its creation during an interview, he said, "I rarely write poems for a specific person. I don’t write them to unload my emotions. I write them because they come to me and they seem to embody something that I didn’t quite know before and I try to perfect them and if somebody asks me why are you doing all that work? I say, for beings." Click here to watch Kinnell read "Wait" for The New Television Workshop. Art credit: Photograph by Richard Brown. An exquisitely compassionate poem. Thank you for the back-story. You're welcome, Thomas.... Wish I had time to provide a lot more back-stories. They're illuminating, to say the least.